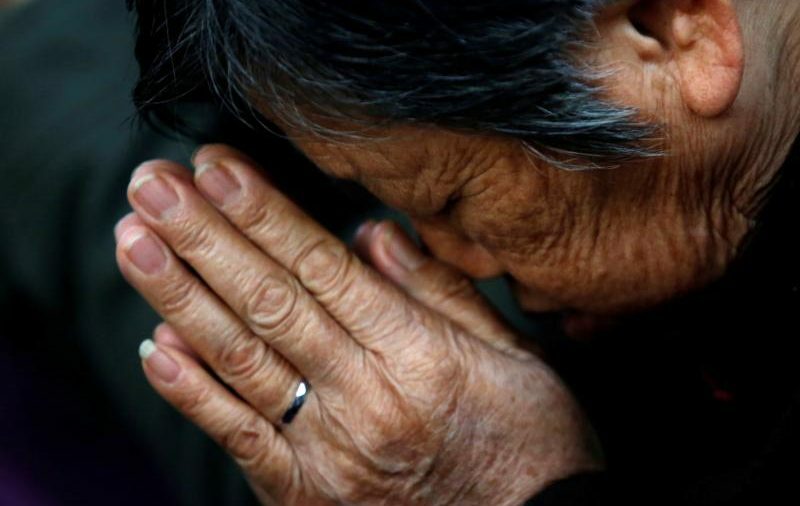 VATICAN CITY (CNS) — Pope Francis asked people to pray for Catholics in China so that they may be able to live their faith with serenity and in full communion with the pope. The Catholic Church celebrates the feast of Our Lady, Help of Christians May 24. In 2008, Pope Benedict XVI established the feast as a world day of prayer for the church in China because Mary is venerated under that title at the Marian shrine in Sheshan, outside Shanghai, China. Here is the prayer in English and in Chinese that Pope Benedict XVI released in 2008 on the occasion of the World Day of Prayer for the Church in China.